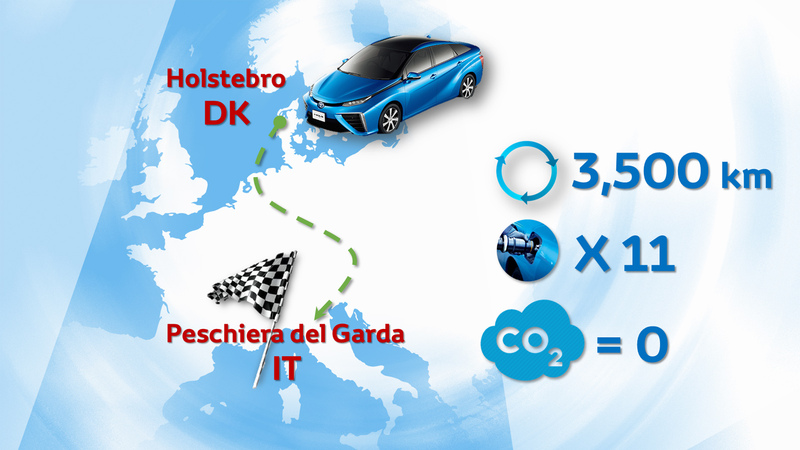 Toyota Mirai Awards We have a proud history of environmental achievements. Being the first to mass-produce the pioneering hybrid vehicles back in 1997, we have gone one step further by launching the Toyota Mirai... 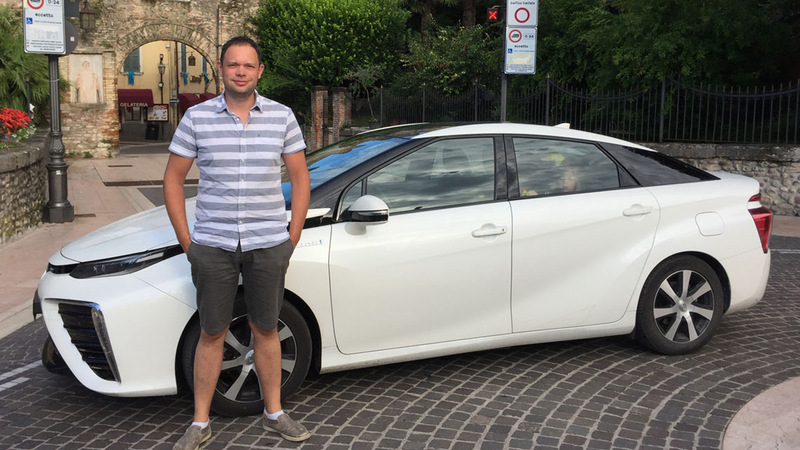 The Toyota Mirai: A start for the better Our world faces many challenges, with Mirai we are making a start for the better, to ensure that we can enjoy a future that cares about the environment. Fuel Cell Technology Fuel cell vehicles (FCV’s) are powered by fuel cell stacks, which generate electricity from a reaction between hydrogen and oxygen from the air. Strategy for Environmental Technologies Today we face three environmental and energy challenges: finding an alternative energy source to oil, reducing CO2 emissions and preventing air pollution.